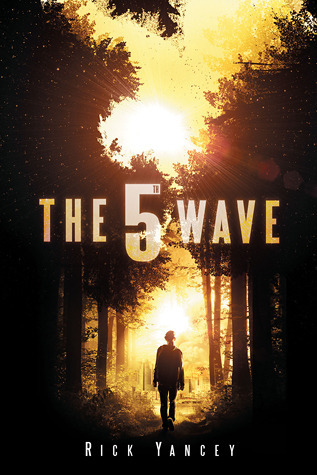 Book finished: The 5th Wave by Rick Yancey. I had started this one last weekend, so I actually just finished it up today, reading the last 124 pages. Also, THIS BOOK IS AWESOME. It's a long one, but very fast-paced with a very twisty-turny plot and short little chapters that really kept me turning the pages. I'll be posting longer reviews over the next couple of weeks, so stay tuned. And Boyfriend's finished How to Grow Up and Rule the World by Vordak the Incomprehensible.